In simple terms Cloud computing is the use of computing resources which can include hardware and software that are delivered as a service over a network (typically the Internet). Your Business could gain substantial benefits by moving your IT infrastructure over to one of our Cloud services. “The cloud" is a friendly way of describing web-based computing services that are hosted outside of your organisation. 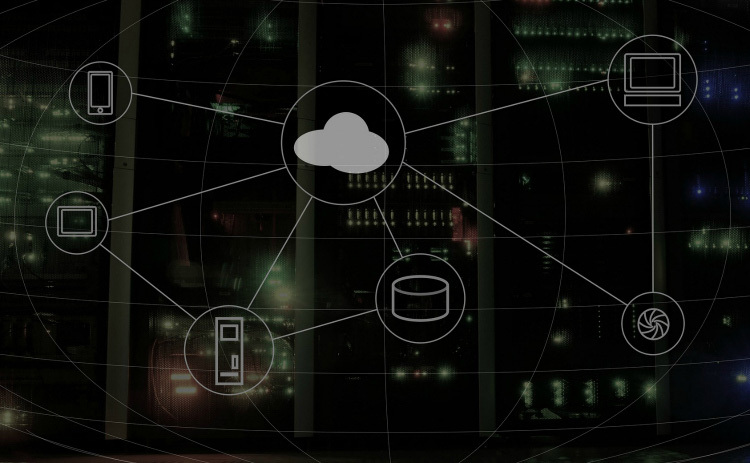 When you use cloud-based services, your IT infrastructure resides off your property (off-premises), and is maintained by a third party (hosted), instead of residing on a server at your home or business (on-premises) that you maintain.